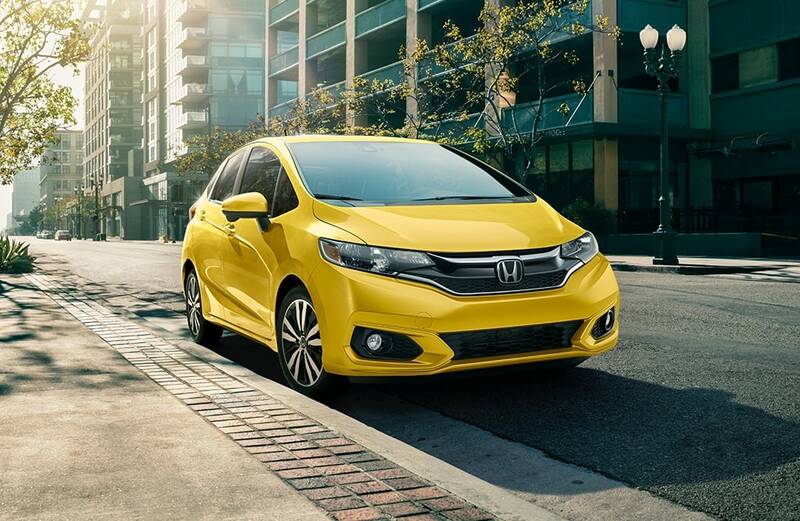 Our dealership is stocked with all of the latest Honda cars, trucks, and SUVs. The opportunity for us to assist residents in the Chester County area to buy the car they want and deserve is what we're here for. Founded by William Penn in 1682, Chester Country is one of the three original Pennsylvania counties. Chester Country encapsulates the city of Coatesville, as well as roughly 16 boroughs and almost 60 individual townships. Several public parks and trails offer ample space for recreation and exploration and play host to community events like Sheep and Wool Day, Freedom Fest, the Old Fiddler's Picnic, and the Chester County Fair. The county is served by the Chester County Library System, which is composed of sixteen member libraries for public use. Notable residents of Chester County include director M. Night Shyamalan, former NFL quarterback Scott Brunner, and professional skateboarder and daredevil Bam Margera. Our online site hosts our inventory of quality new vehicles for buyers in the Chester County area to browse at their leisure. For daily commutes or long road trips, Roberts Honda is sure to have something in stock to meet your goals. Are you shopping around the Chester County area for a pre-owned car? Start and end your search with Roberts Honda and save yourself time and money. Our pre-owned inventory has a wide selection of cars, trucks, and SUVs by many of today's top automakers. Finding an excellent rate on a car loan near Chester County is easy thanks to the folks at Roberts Honda. Getting your vehicle loan can be easily done using our secure finance application form online. So please contact us. We're eager to help! With years of experience under their belts, our talented service personnel have what it takes to diagnose any problem on your Honda vehicle. We also offer certified parts to customers in the Chester County area so that you can keep your vehicle running at its best. Set up a service appointment today.